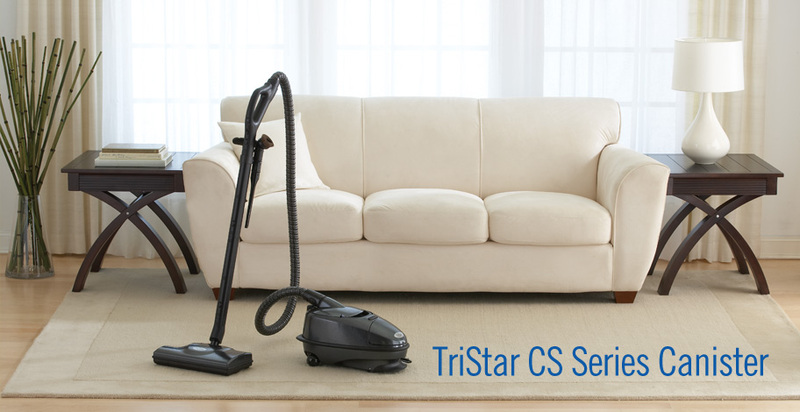 A high efficiency filtration system, the TriStar CS™ Series utilizes five levels of filtration to remove harmful contaminants from your home. An optional paper filter bag made of porous, efficient paper captures the larger dirt and dust particles as the air passes. The cloth filter bag traps the smaller particles that can cause sneezing, coughing and watery eyes. 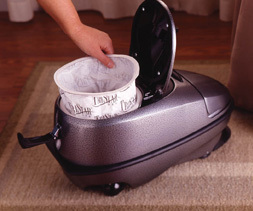 An electrostatically-charged, secondary foam filter prevents potentially harmful dust from passing through the motor, extending the life and performance of the cleaning system. An activated charcoal layer removes odors from the air. Finally, a sub-micron exhaust filter captures microscopic particles for the maximum in filtration efficiency. * An optional HEPA filter traps 99.97% of particles 0.3 microns and larger, capturing even the smallest of pollutants.